Regular Sale!!! 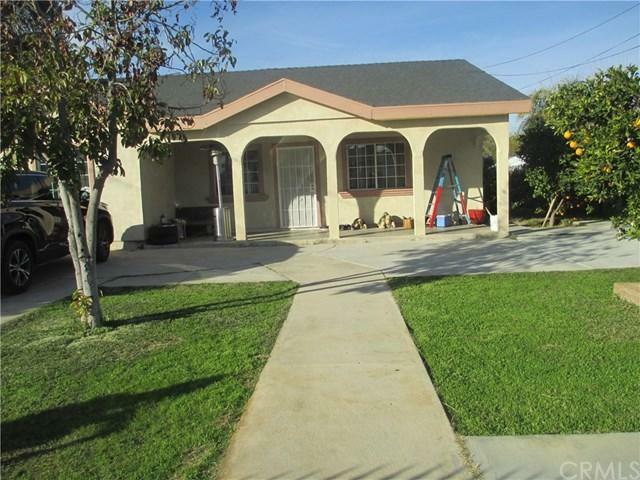 Location, Location.. Nice house close to stores, parks and Moreno Valley FWY 60. 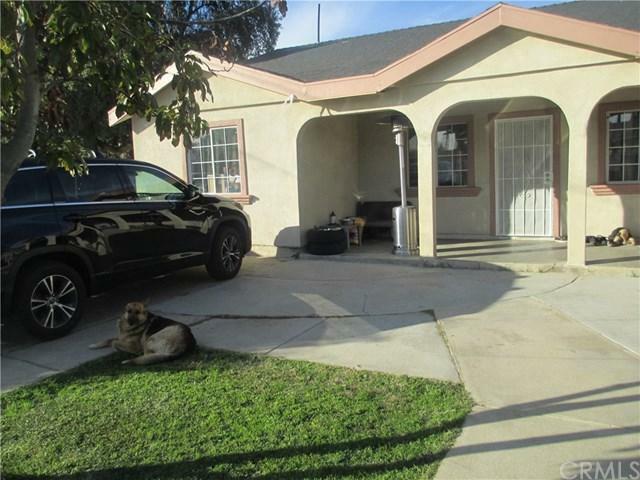 It features 3 bedroom, 2 bath with a huge back yard. Great potential. Sellers are very motivated. Buyer and buyer's agent to verify all the information. Regular Sale!!! 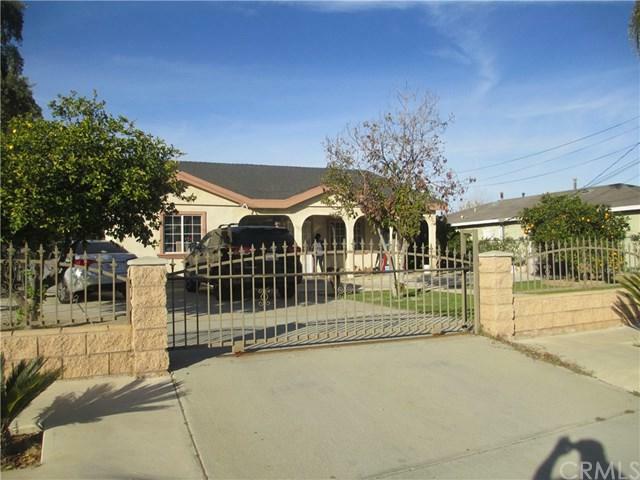 Location, Location.. Nice house close to stores, parks and Moreno Valley FWY 60. It features 3 bedroom, 2 bath with a huge back yard. Great potential. Sellers are very motivated. Buyer and buyer's agent to verify all the information. 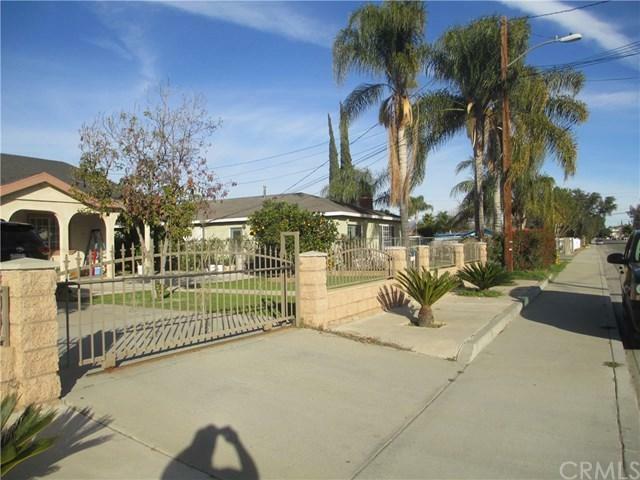 Listing provided courtesy of 661 Realty. Listing information © 2019 San Diego MLS, Inc.